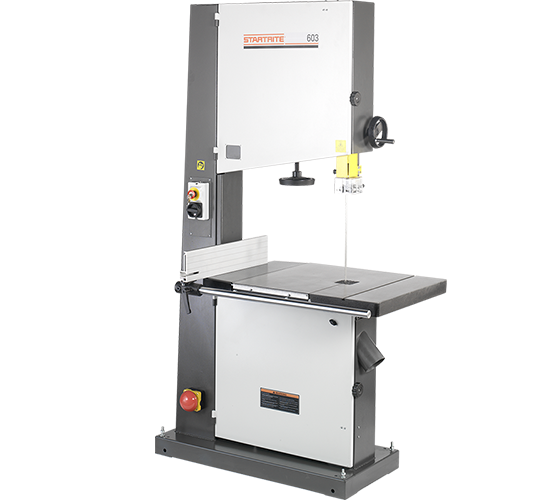 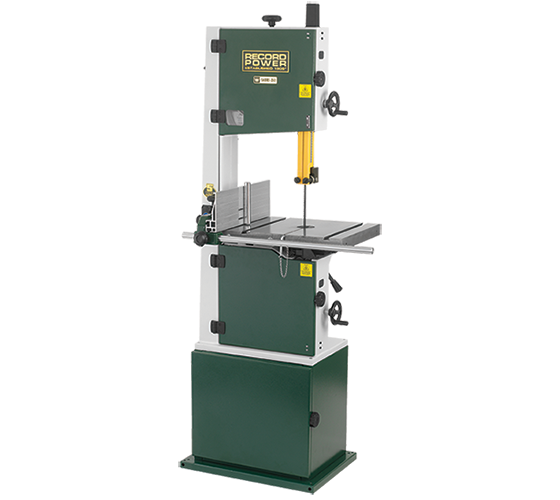 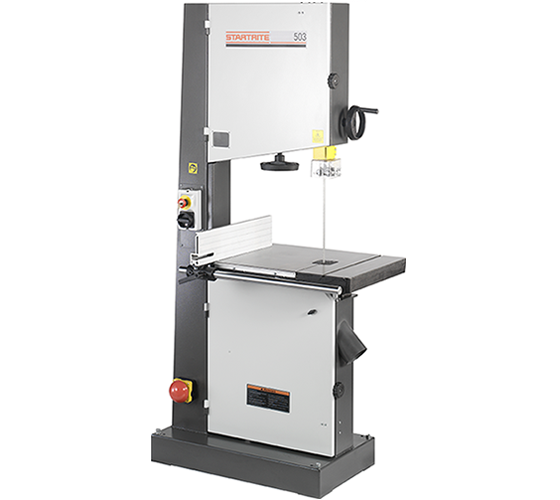 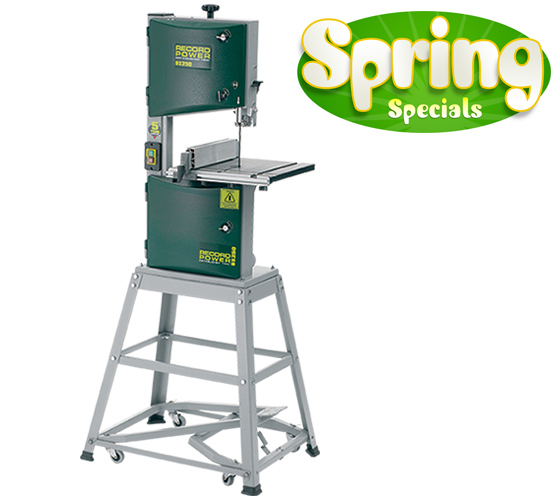 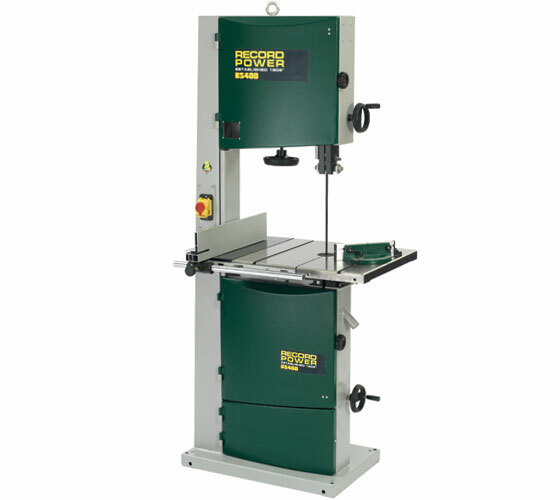 Record Power are clear market leaders in high quality bandsaws for the serious woodworking enthusiast. 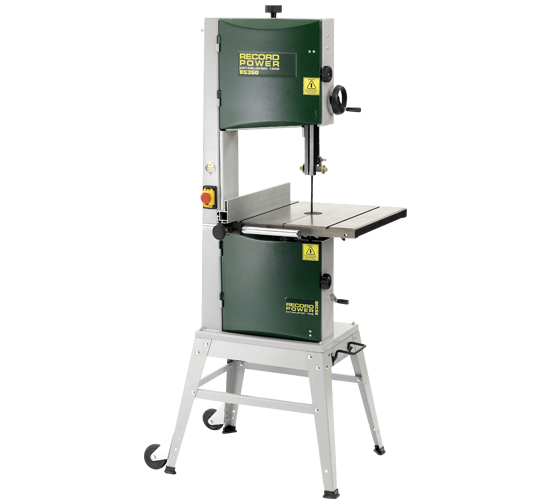 Between Record Power and Startrite we combine well over 85 years of experience in the design and manufacture of high quality Bandsaws with an emphasis on ease of use and longevity. 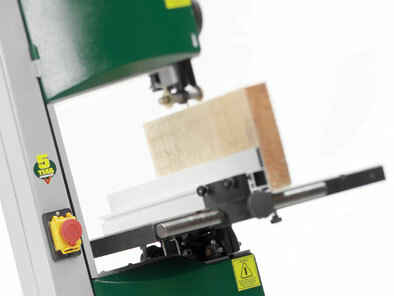 We are still supporting machines in the field well over 30 years old. 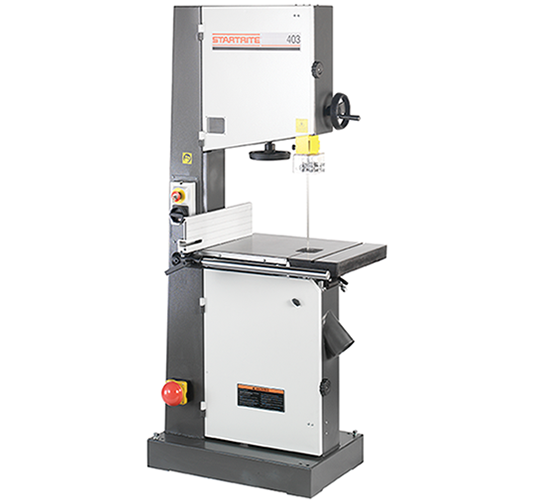 When you buy one of our machines you can be confident of long term performance and support. 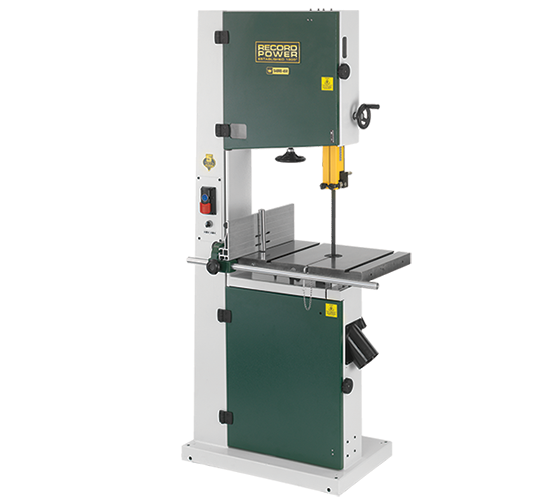 Alan Holtham demonstrates the versatility of the this essential workshop tool and gives a full run-down on what to look for when buying. 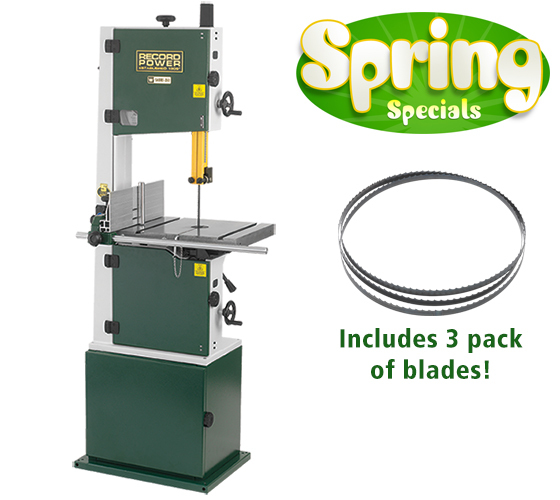 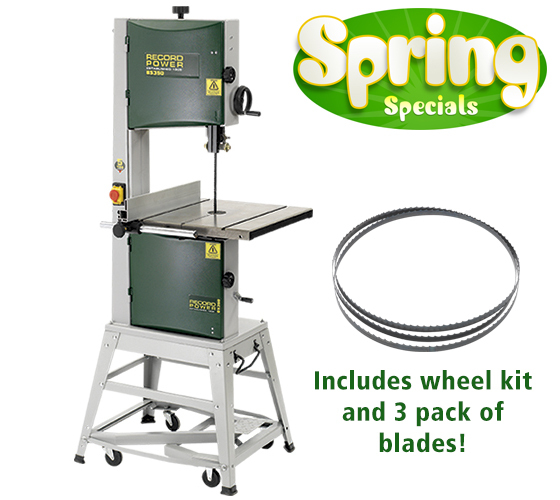 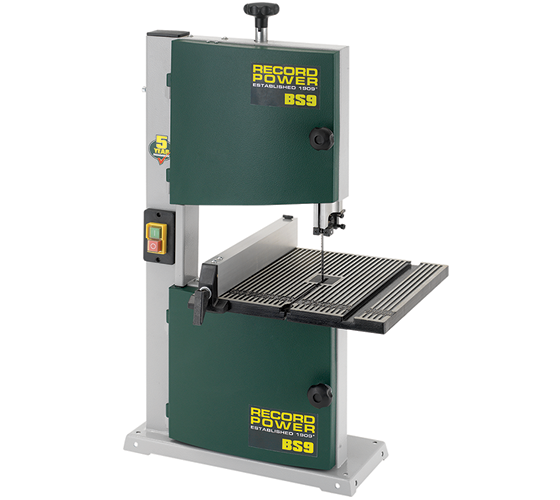 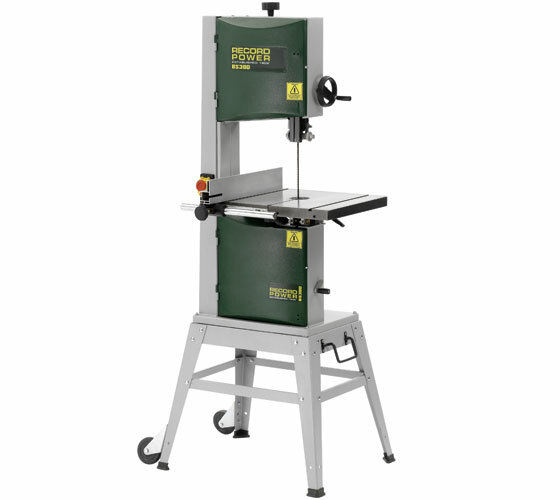 See reviews on our range of bandsaws.